How many temples are on bali? Many people ask, how many temples in Bali? Because it is synonymous with Bali as a place of worship Hindu gods and ancestral spirits. Bali also has a nickname as an island with thousands of temples. The number of temples in Bali it can be seen from the Provincial Government of Bali as a leader who set about the construction of houses of worship in Bali. 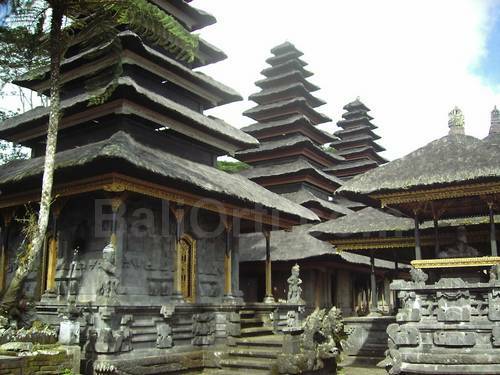 In Bali there are about 6002 temples were recorded. Number of temples was based in 2012. 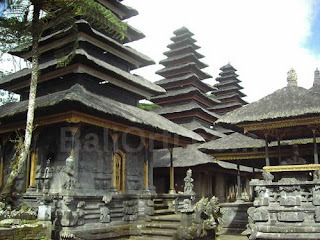 Why Bali has so many temples? Because Bali has many cult system. Pura also has a structure and levels, as an organization. Bali Temple berfitas derivatives and inheritance. Built based on the area. Bali Temple also made as a form of tribute to the leaders who are considered influential on the spiritual life in Bali. How many temples are used for the public? At least every village there are at least five temples. If based on the village and the quantity of people living in the village. Each regency also has a large temple. 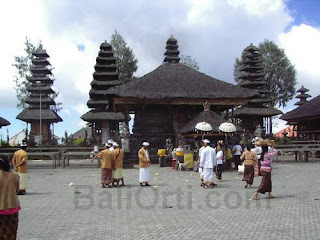 So temples in Bali is made as like to the organizational structure of a government.